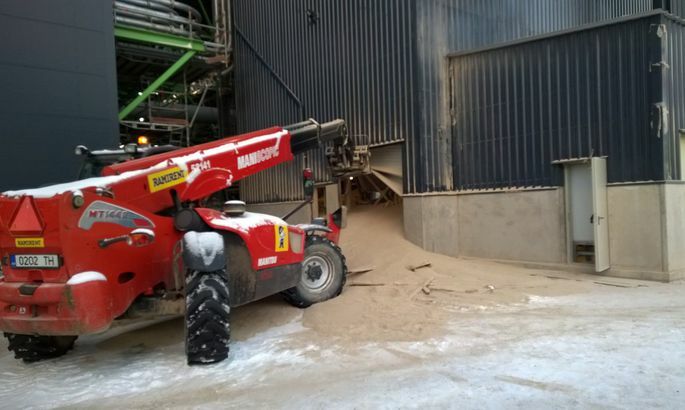 The condition of three workers who sustained severe injuries in Tuesday's accident at the Auvere power plant in northeastern Estonia is grave but stable and they will be kept in an induced coma for at least three days. The three seriously injured workers in the intensive care are in a grave but stable condition and their condition has not worsened, senior doctor at the anesthesiology and intensive therapy department of the Narva hospital Aleksandr Tsernjonok told BNS. He said the men will be kept in an induced coma for at least three days and further steps depend on the findings of tests, change in the men's condition and possible complications. The other five workers who were hospitalized suffered medium injuries, the doctor said. None of the eight victims has burns but they suffered respiratory damage through breathing in ash and some, eye damage, he added. There is no need at present to transfer the patients to some other hospital, Tsernjonok said. The accident happened shortly before 2 p.m. when a large amount of ash spewed out of the power plant's ash removal system due to a malfunction.